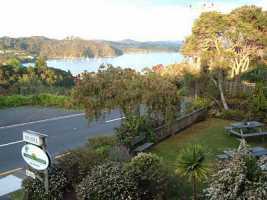 This motel for sale is situated four hours North of Auckland in the beautiful and famous Bay of Islands on the North Eastern coast of New Zealand’s North Island. 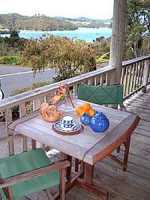 It has a superb sea-view setting and is within walking distance of one of New Zealand’s busiest marina’s. 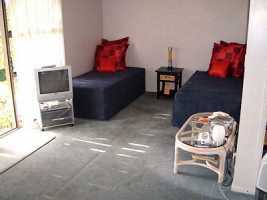 The property includes the owner's residence and 4 self-contained luxury studios. The property is for sale freehold. The Bay of Islands has a gloriously varied coastal scenery, with bays, islands and beaches all encompassing one of the world’s most pristine marine parks. There is a huge wilderness to explore that includes national parks. Cape Reinga, Ninety Mile Beach, Waipoua Kauri Forest and Poor Knights Islands being just some of the attractions of the area. 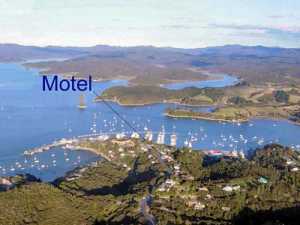 Situated in the Port of Opua - jewel of New Zealand's Bay of Islands - this privately owned motel is for sale by private treaty with the freehold. Built in traditional California pine, this Kiwi built property is popular with tourists and has been trading for 12 years. What makes it so wonderful is the tropical gardens setting with inspiring sea views from both the front and rear of the property. 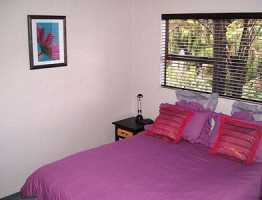 The motel was refurbished in the boutique style in 2005 and provides 4 self-contained luxury studios that include cooking facilities, TV, DVD and ensuite bathroom. 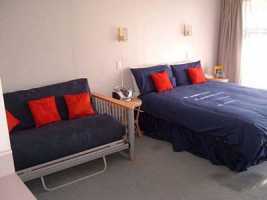 All rooms have queen sized beds for two people, with the option of a suite or studio for extra members of the party. 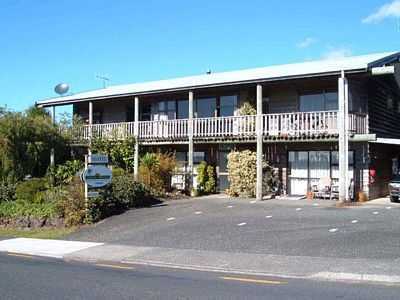 This property is the only motel in the town and is well situated for tourists using the cross harbour ferry at Opus and the main road to Russell. 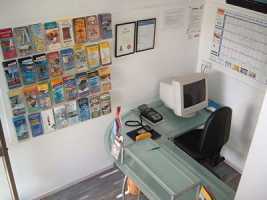 The motel has off-street parking and there is also internet access for lap-tops in each room. 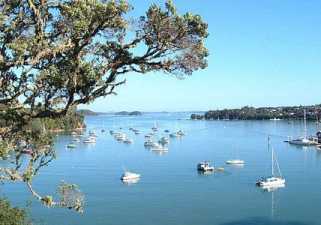 Bay of Islands is one of the finest marine parks in the world, renowned for its ecological resorts, sailing, fishing and natural scenery. 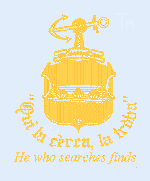 Indeed, it features in travel writer Patricia Schulz’s new book “1,000 places to see before you die” as a ‘Must See’ destination. 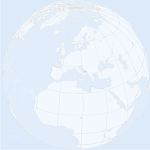 Commercial property, prestige property and hotels for sale South of France, vineyards, chateaux and islands. 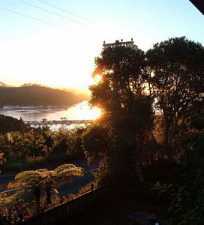 These properties are not for sale, but help give an idea about New Zealand's North Island, Auckland and the rainforest in the area, and may be useful for couples who are considering immigrating to New Zealand and need rental accommodation to explore the area. 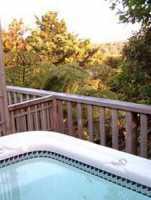 Titirangi: Bed & Breakfast near Titirangi Beach, West of Auckland on the North Island in the Waitakere rainforest. Vacation accommodation in a glorious natural wilderness setting, near the artist community, yet just 30 minutes from the airport. 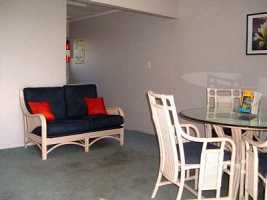 2 bedrooms and private bathroom. 2019: Good availability - please enquire..
Auckland: One bedroom apartment in Herne Bay near city centre with views over Waitemata Harbour. 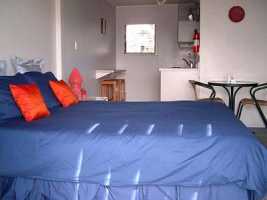 Ideal accommodation for the business traveller or for self-catering breaks in Auckland - far better than a hotel! Currently long-term unavailable. Hobbiton pictures. Hobbiton was home to Frodo and Sam of the Shire. 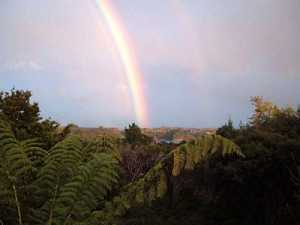 The Lord of the Rings film location for Hobbiton was MataMata, South of Auckland on the North Island of New Zealand.